Check the “Yes, I’m a researcher or a student” box. This agreement is not a purchase agreement. If you fill out the agreement, we commit to provide you with our academic discount when you require a quote for an instrument. Please note that your academic status will be verified with your email. 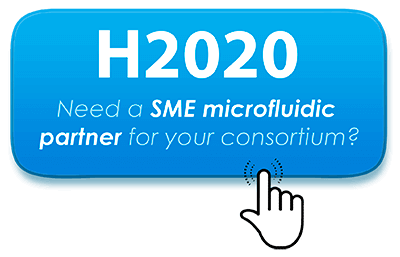 “For the past 5 years, the costs of microfluidic setups for the end user have decreased by 50% and performance was multiplied by 20. We are doing our best to provide you with the best performances while still taking into account academic budget constraints. The most prestigious scientific research laboratories have given us their trust by signing our agreement, in exchange for which we commit to provide the best deals on the market. Please feel free to contact us to discuss your project, or to request a quote.